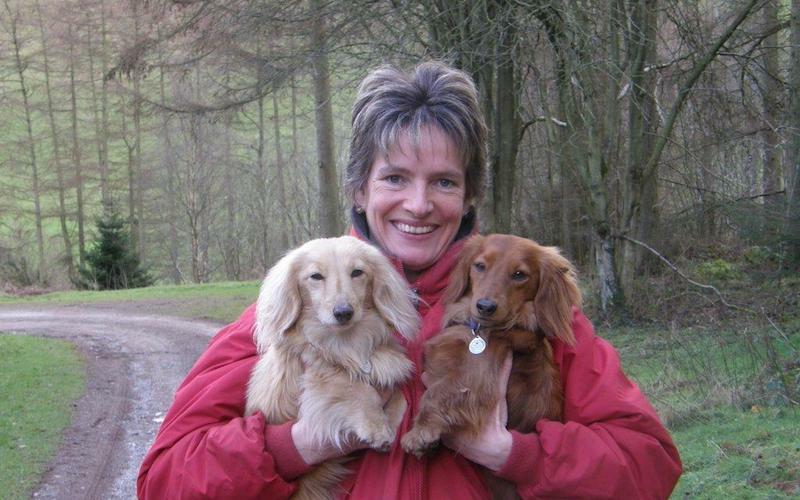 Hi, my name is Ailsa and I am pictured here playing with one of my two miniature dachshunds, Frankie, who is the reason that I set up Creature Comforts in 2005. I was due to go away on holiday with my parents who usually looked after Brucie and Frankie for me. I was therefore left with finding alternative accommodation for them during our holiday. Unfortunately, I could find no other option than to put them into kennels for the fortnight. I spent the run up to the holiday worrying about taking them and the duration of the holiday worrying if they were okay as they were very much part of the family and used to a warm, cosy, home environment. When I returned from my holiday I decided that there must be a solution to this problem. I did some research and from this Creature Comforts was born! It proved to be a huge success and gave many dog owners a new lease of life as they hadn’t been away for years. I now have a fantastic team of host families, as well as being a host myself, who will love and care for your dog while you are away. each other to swap our doggy tales! I very much look forward to welcoming you as a customer of Creature Comforts and introduce you first hand to our fantastic service. Please contact Ailsa on 01745 550436 to discuss your pet sitting requirements. Pet Sitting Chester Wirral & North Wales? 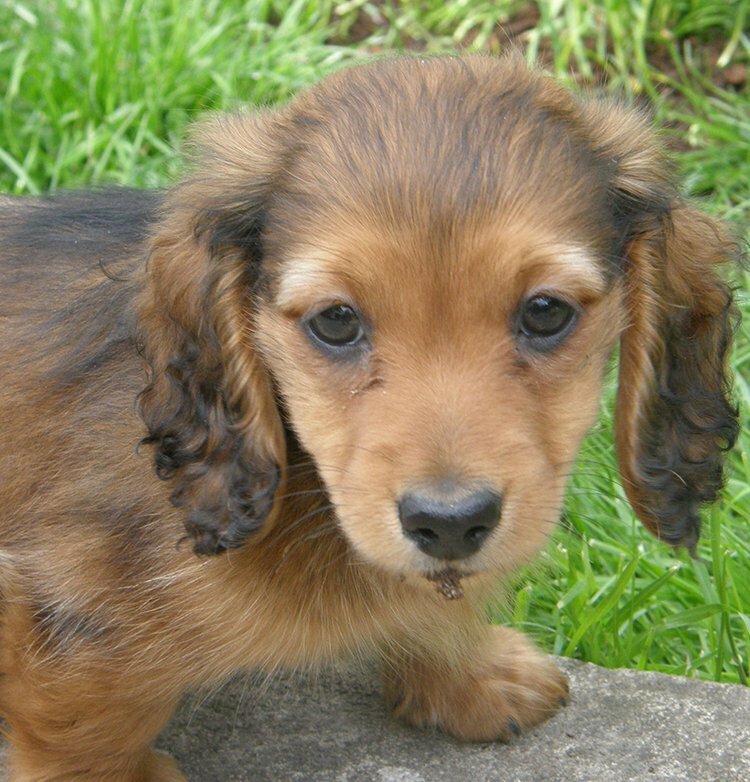 We care about animals and want you to feel confident that your pet will be happy with us. We offer pet sitting throughtout Chester and North Wales. Use the links below to find host near you.